Perfume is derived from the Latin word "per fumum", which means originating from smoke. You cannot physically touch perfume, but nonetheless scent can highly affect our mood, stress levels, self-confidence and has a wide-ranging impact on our daily lives. Start the year off by meeting three artisan perfumery brands. 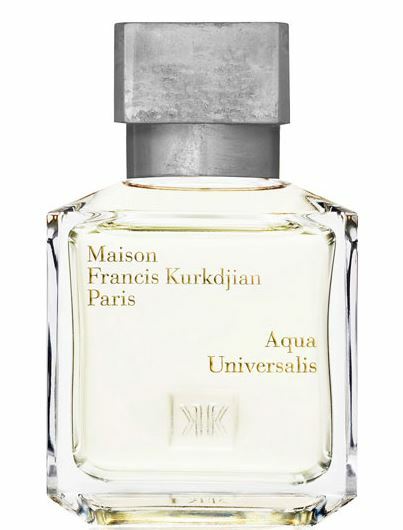 At Editions de Parfums Frédéric Malle, you’ll find collaborations with some of the world’s top perfumers; from acclaimed perfumer Francis Kurkdjian, who has won numerous accolades and his perfume house Maison Francis Kurkdjian; and for the ultimate in chic, French femininity look no further than Annick Goutal. From these three outstanding brands might we suggest eight standout yet delicate aromas. Like a feather-light touch of silk on skin, find out how each elegant composition has its own temperament so get ready for a delightful fragrant journey in 2018. 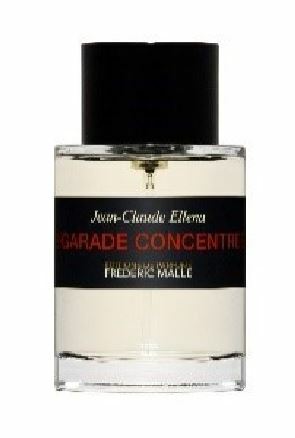 Take your time to enjoy Editions de Parfums Frédéric Malle at JOYCE Beauty. Here you’ll find a fragrance gallery where you can admire each of these unique creations one after another at your own pleasure and pace. 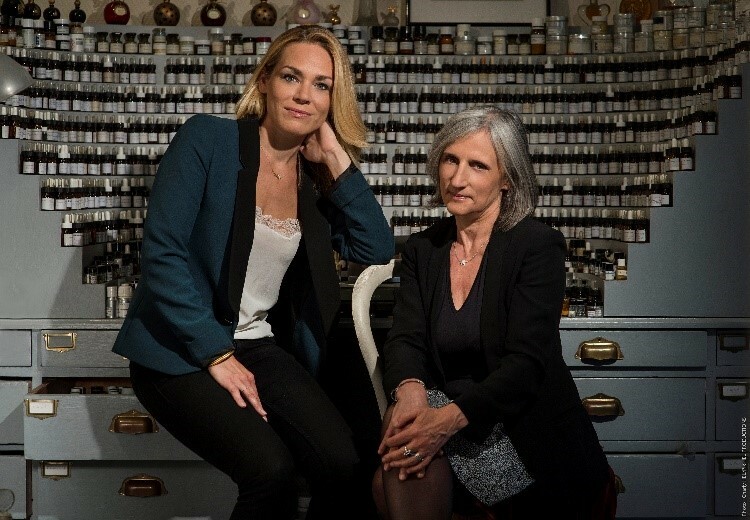 JOYCE Beauty： Do you have a specific style when creating perfume? 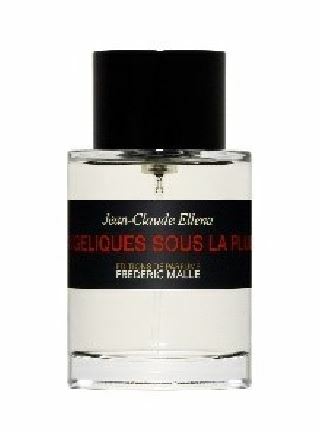 Frédéric Malle： My approach to creating fragrances has been the same ever since I started Editions de Parfums in 2000. I wanted to draw the world’s best perfumers out of the shadows and into the light, where they could finally be acknowledged as great artists. My role as editor is to work alongside them to transform the outlines of their perfumes into works of art sold under the perfumers’ own names. The perfumers I work with have complete creative freedom both in terms of the materials they use and the amount of time it takes to perfect their masterpieces. Because the styles of the perfumers are so different, I designed a bottle that, by virtue of its simplicity, could host any kind of perfume. It’s a design that draws attention to the bottle’s content rather than to its image. Most other brands do things the other way around. JOYCE Beauty： Do you have a unique technique or way to create a brand-specific fragrance? 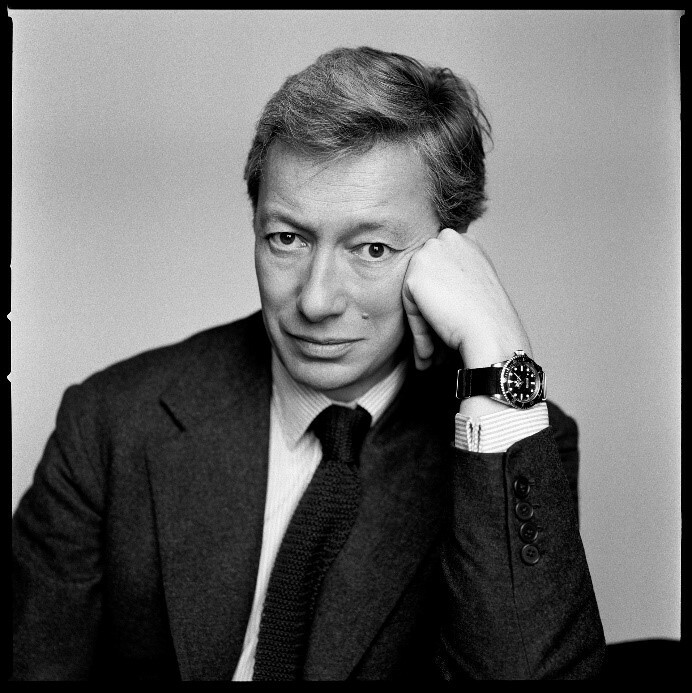 Frédéric Malle： Editions de Parfums Frédéric Malle is the only brand in which the world’s greatest perfumers not only have total creative freedom, but are also pushed by an expert to achieve the best possible results with the very best ingredients. ​JOYCE Beauty： Do you think perfume has a gender or season? Does perfume have a purpose or meaning? What is the role of scent in our daily lives? 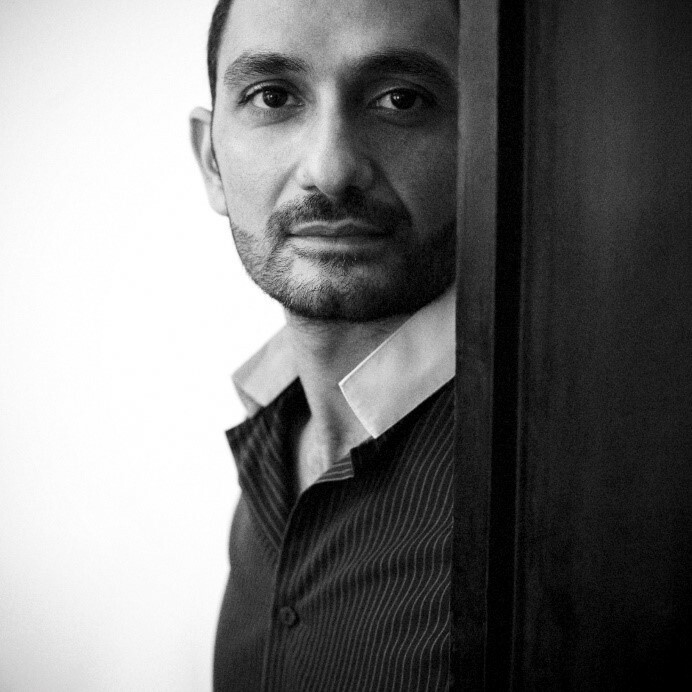 Frédéric Malle： Each perfume is a different story, a different aesthetic. There is not one message. I think that it is incredible to create something that becomes a part of a person. It is a privilege being present in someone’s life 24/7 – my creations are worn when people sleep, seduce and get a job. A perfume can strengthen the best aspects of a personality and enhance feelings like sexiness and power. The mission of our in-store perfume experts is to find perfumes that are the right fit for customers. From the famous fragrance master Jean-Claude Ellena, this woody, impressionistic depiction of nature conjures up a watercolour sketch of angelica flowers with hints of juniper berries, pink pepper and bergamot upon a vibrant base of cedar and white musk. As if blurred by the rain, it is a fragile picture of dewy, spicy freshness and is a low-key and unconventional fragrance. Another masterpiece of Jean-Claude Ellena, this specimen features an overdose of the refined essence of bitter orange (or “bigarade”, as they say in Provence). Bright and vivid yet so soft and warm, there is a hint of rose embellished with cardamom and pink pepper on a woody base of hay and cedar, pushing freshness to the limit with minimalist clarity. 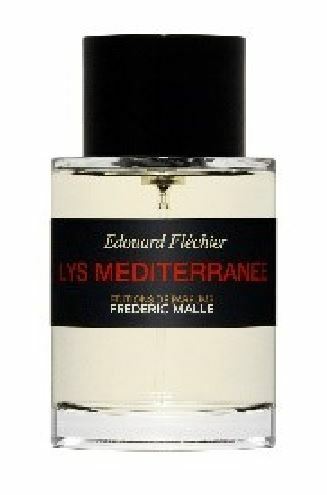 If Jean-Claude Ellena's perfumes are depicted in watercolour, Lys Méditerranée by the perfumer Edouard Fléchier must be a vivid, figurative oil painting. Bringing a Mediterranean summer evening to life, gusts of ocean air find refuge in the salty spice in a medley of lily flowers. This floral sea breeze is sweetened by orange blossom and is a radiant perfume perfect for sun-flooded terraces and balmy nights. 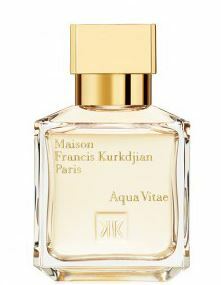 The Maison Francis Kurkdjian collection is sketched like a fragrance wardrobe, with myriad of facets of emotions. Designed in the tradition of luxury French perfumery, it advocates a contemporary vision of the art of creating and wearing perfume. The Maison is guided by enchanting yet precise codes: purity, sophistication, timelessness and the boldness of a classicism reinvented. Exceptional know-how come together and echo off each other. They are continually writing a number of sensory adventures, in which perfume is, naturally, the hero. JOYCE Beauty： What is the difference between a niche and mainstream perfume? Francis Kurkdjian： The main difference between niche and mainstream can stand in the quality of the materials and ingredients we use. For all fragrances I create, I ask each of my supplier to deliver and provide the best raw materials you could think about, I ask them to push the boundaries of what Nature can deliver. It is my personal quest for excellence and quality to create luxury perfumes. I pay also attention to all details at each step of a product development: from the carton board that we use for our packing to the size and proportion of a cap or a bottle, the texture of a cream or the wax we use for our candles. JOYCE Beauty： Do you think perfume has a gender or season? 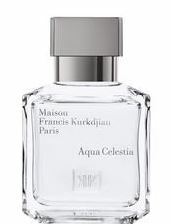 ​Francis Kurkdjian： A fragrance is not a beauty item and is not even a product as it is invisible once you have sprayed the fragrance on you. Its invisibility gives you an incomparable and unsurpassable feelings and emotions. There is nothing like this in the world that can embrace all your emotions at once. For me a fragrance does not have a gender or a season. The history of perfume shows that perfumes were worn by women and men, with no distinction between the two of them. Each person is free to choose its fragrance as long as it is the one that gives you an incomparable emotion. What matters the most is to have the connection with this unparalleled sensory medium. Simply fresh, clean and light, Aqua Universalis is a refined scent that bridges the gap between skin and clothing. A fragrance that both men and women can wear for any occasion, it combines refreshing Calabrian bergamot and juicy Sicilian lemons with woody musk and the delicate white floral notes of lily of the valley. The result is an unexpectedly unique fragrance. Francis Kurkdjian, who specialises in visuals and smells, introduces the perfect blend of citrus and woody notes. A fresh scent with spicy top notes followed by tonka bean and vanilla, Calabrian lemon and Sicilian oranges bring freshness and sweetness. An aromatic touch so soft and delicate as it gently kisses the skin. Forging a path towards absolute serenity, Aqua Celestia is inspired by a seamless bond between the blue of the sky and the blue of the sea. A heavenly freshness tinted with lime, cool mint and blackcurrant, it’s softened by the generous fullness of mimosa blossoms from Provence. A celestial, musk-scented escape and delightful, refreshing fragrance. To understand the indescribable excitement of Annick Goutal's world of scent you must first start with her retro and elegant perfumes. The brand is now led by her daughter, Camille and Isabelle Doyen, her collaborator since 1986, who continue her belief in emotion, creativity, truth and the pursuit of excellence. JOYCE Beauty： Camille, can you share some tips on applying perfume? For example, does perfume need to put in the refrigerator? Is spraying perfume in the hair a good idea? Camille Goutal： It's true, you can perfume your hairbrush rather than your hair to avoid the alcohol damaging it. But it’s quite possible — and satisfying — to spray a bit on your hair from time to time. If you wear heady perfumes that last a long time, you can spray some on your coat and scarf the night before to avoid “overpowering” everyone when you arrive at work in the morning! You should always be careful not to put too much perfume on if it’s quite strong. For those who wear light perfumes that don’t last as long, it’s a good idea to use the body cream and shower gel that go with it as well so that the fragrance lasts longer. If you don’t use perfume very often, you can keep it in the refrigerator to protect it from the light and the heat. If you finish your bottle quickly, you really don’t need to. JOYCE Beauty： Do you think perfume can bring on a particular mood? JOYCE Beauty： Can you share with us the process of creating an Annick Goutal perfume? Camille Goutal： We always start with a clear idea, a smell that already exists in our head. We can smell it even before it’s actually created. For this, we draw on memories and experiences, our holidays, books we’ve read, the music we listen to, the paintings we love. These all feed us one way or another. Nature is also a great source of inspiration. My mother used to say, “I’m guided by nature and its wonders. My emotions are transformed into fragrances, I’m carried along by a dream I call Perfume.” I think this sums up our creativity perfectly. Once we have an idea, we create a basic mini-formula that we use as a framework for the perfume. Then we do a lot of testing, adding ingredients one by one. We compare these tests and only keep those we like. And so the formula slowly grows until we reach an average of 60 to 80 ingredients. It takes 6 months to 5 years to create a fragrance. Inspired by citrus fruit ripened under the Mediterranean sun, Eau D'Hadrien is a timeless classic and one of Annick Goutal's best-selling creations. Aromas of Sicilian lemon, citron, grapefruit and green mandarin underpinned by cypress allows you to instantly feel as if you are in Tuscany. Le Chèvrefeuille is a light, unrestrained spring fragrance inspired by Annick Goutal's poetic childhood spent in southern France. Filled with sunshine and children’s laughter, this delicious green braid, fresh and light with the sweetness of honeysuckle together with wild daffodils and faint jasmine impart a gentle, innocent floral fragrance.